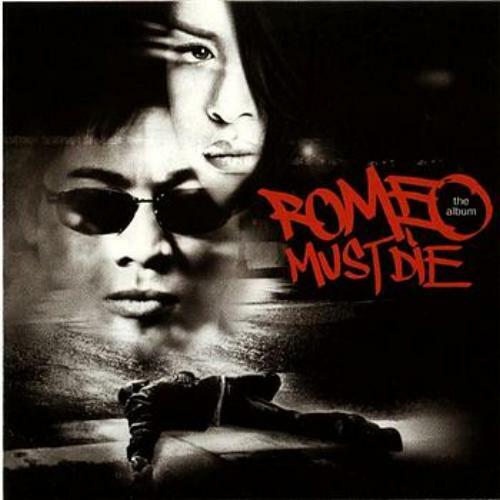 Here are the main singles from the soundtrack Romeo Must Die. Firstly we have the iconic, Grammy nominated single Try Again, where Aaliyah was most recognised in terms of the public audience. The song is also on her third studio album, self titled Aaliyah. 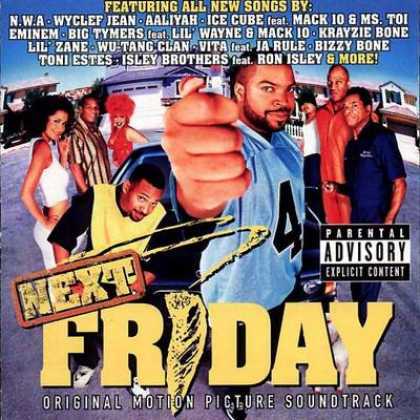 It was written by Static Major and Steve Garrett, whereas the production side was in the hands of Timbaland. (Although he did help with the lyrical content too) Try Again was released on February 22nd 2000 as the lead single for the soundtrack, it also features an intro in which Timbo himself pays his respect and homage to Eric B. and Rakim, sampling and rapping the duo's opening verse from their track titled – I Know You Got Soul. You can check out the classic Hip-Hop sample above here to compare and contrast the different styles and use of the verse. The other two tracks that are also featured on the album are Are You Feelin' Me? and Back In One Piece ft. DMX. I love the Hip-Hop vibe of both of these tracks. This is just something you can just bounce to and dance to from hearing the beats alone. What's really amazing is (You've probably seen me say this countless of times in other posts, but I'm going to still mention it anyways! lol) how fresh these tracks sound! Not one of them sounds outdated. Just goes to show, that all of Babygirls enthusiasm for wanting something different and unusual, has left her legacy to live on for many years with the likes of legends such as Elvis Presley and Michael Jackson. That's definitely something which is rare, and not a lot of people can do.